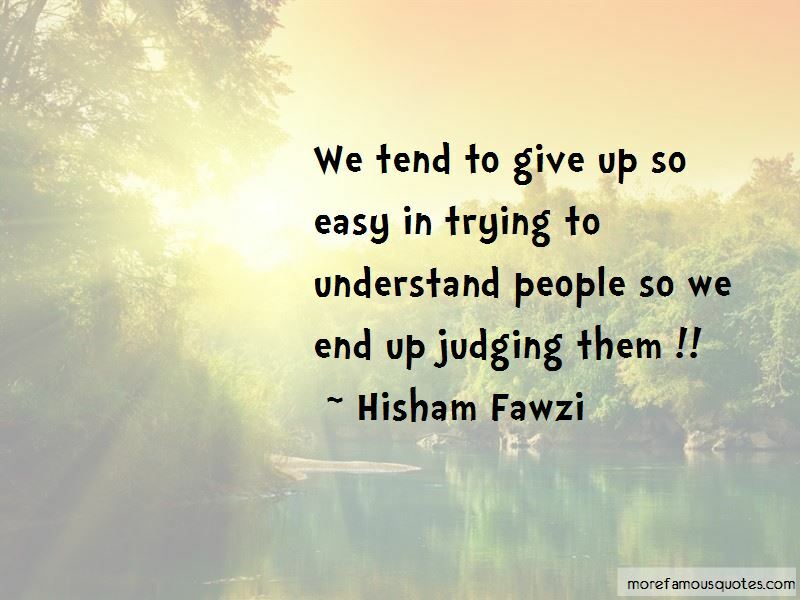 Enjoy the top 26 famous quotes, sayings and quotations by Hisham Fawzi. The train is moving, so either jump in or jump out but i dare you to stand in front of it !! My Dad once told me: "you will retire only in your grave!" ; I wish he is alive to ask him "when I will retire searching for my grave! 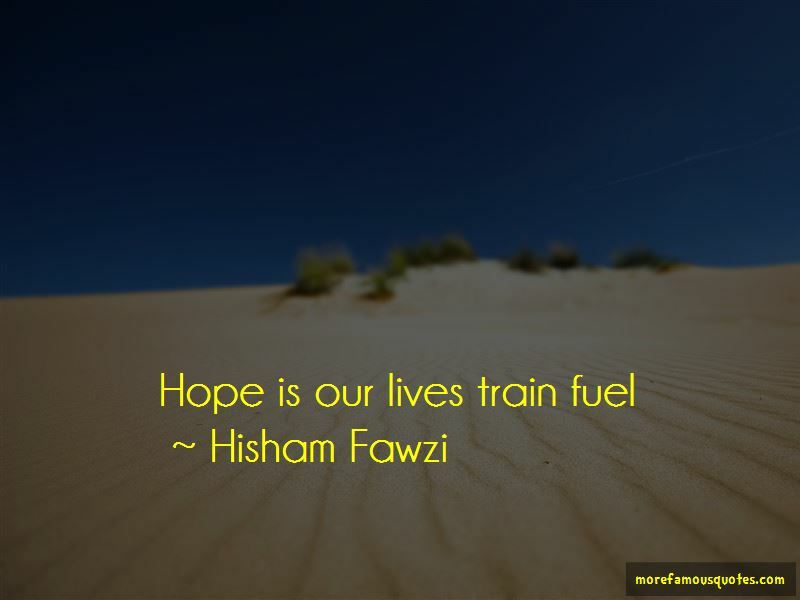 Want to see more pictures of Hisham Fawzi quotes? 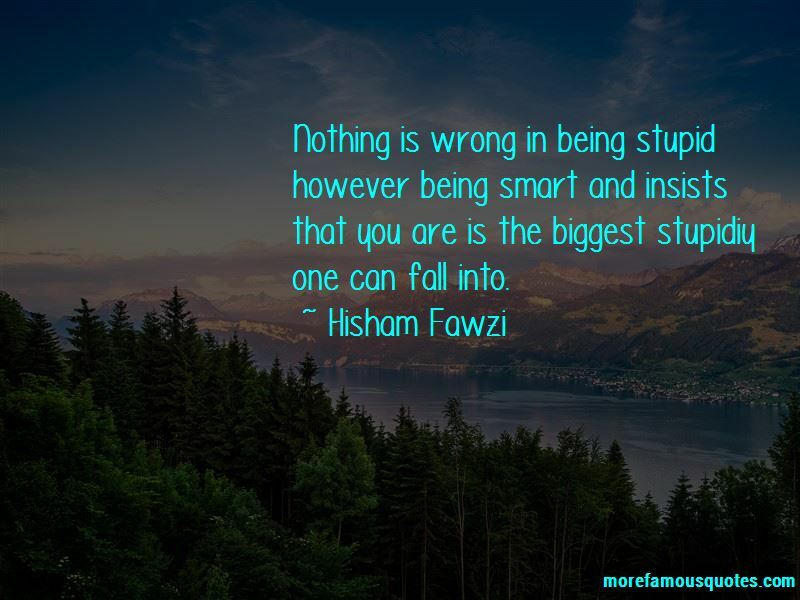 Click on image of Hisham Fawzi quotes to view full size.